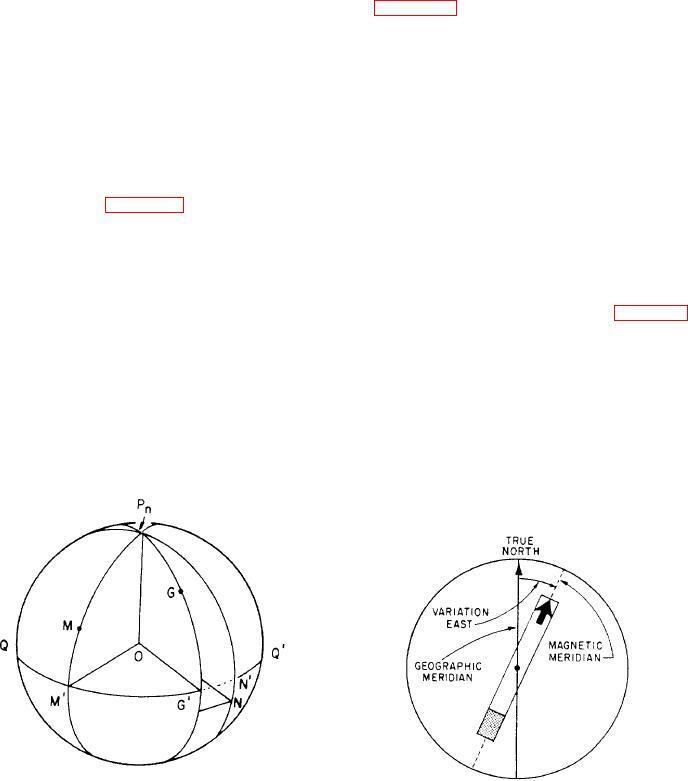 Figure 7-6.--Longitude is measured between meridians. Figure 7-5.-Latitude of M is angle QOM or arc QM. circumference QPnQPs represents a meridian. distance of any point on MM´ from the equator. saying that it is 30° north of the equator. position in north latitude west of Greenwich. sions measures the same coordinate--longitude. to show the direction of measurement. 60 minutes and tenths of minutes.